Christmas and New Year are around the corner. For the happy and sweet holiday season we have prepared a few little gifts for our lucky fans. What gifts will give away? Let’s go on checking. The giveaways will carry on three rounds. At first sound we will give away $30 gift card or equivalent video games on Steam, the gift cards you can choose include two ThinkGeek gift certificates (one is $10, another $20), or one $30 E-gift from Urban Outfitters, or $10 Photojojo gift card x 3. Join Gadgetsin Facebook fans page (that means to click Like button). The lucky reader will be randomly chosen from the fans in the Facebook Event. The winner’s name will be published in the post on 18th December 2011. We’ll also contact you through Facebook or Email (gadgetsin.fans@gmail.com). By then, please tell us your choice. In consideration of the upcoming Steam promotion, you can pick up your favorite games during Steam’s 2011 Christmas promotion. 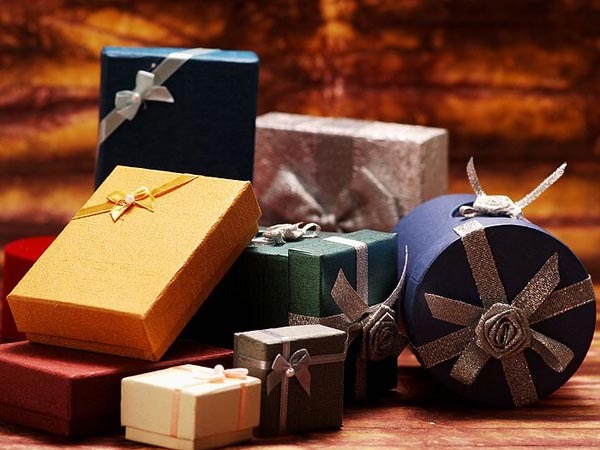 We’ll send gifts based your choice to you once receiving your valid Email. BTW, the second round will be the gifts valued at $40, the third is $50. Good look!